Portland ranks fifth and Gresham ranks eighth, according to a new report by ASecureLife. That might be the newest nickname for the Rose City, after a new report included both Portland and Gresham in the top 20 U.S. cities for car theft per capita in 2018. Portland ranks fifth on the list, with a population of roughly 640,000 and 5.57 reported car thefts per thousand people, according to the "Grand Theft Auto, USA" report by ASecureLife.com. Gresham landed in the eighth spot, with a population of a little more than 111,000 and 5.11 reported car thefts per thousand residents. The website calculates that Gresham and Portland motorists' risk for car theft is about 2.5 times higher than the national average, which is two cars stolen for every 1,000 people. ASecureLife says it used FBI crime data to compile its list of hot spots. Oakland, California had the dubious distinction of ranking No. 1 on the list. Experts say you can help deter car thieves by always keeping your vehicle "showroom clean" and parking in well-lit areas. Many car thieves strike when they see an opportunity — like a car with rolled down windows or unlocked doors. Leaving your car unattended while the engine is running is another obvious no-no. 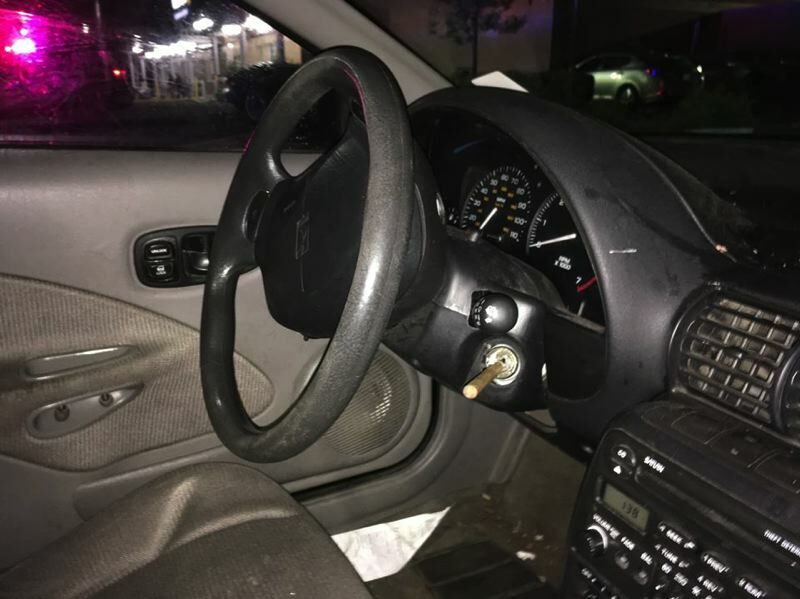 Multnomah County has seen a noticeable uptick in car thefts since the Oregon Appeals Court ruled in 2014 that police and prosecutors must prove that suspected car thieves knew the car they were inside was stolen. Prolific scofflaws have learned that they can avoid harsh charges by simply claiming they didn't know the car was stolen — even if they're caught redhanded with tools used to hotwire cars. Prosecutors are still filing the lesser charge of unauthorized use of a motor vehicle, however.